Bronx residents are shocked at how fast this Kickboxing program melts away fat, and gets you in incredible shape! Amazing Fitness Kickboxing Program Melts Away Fat & Gets You in Incredible Shape... FAST. Plus, it's a ton of FUN. You'll laugh and smile through every workout. Come test-drive it risk-free now! Just enter your email below to get started. *We despise spammers as much as you do. We value your privacy and will NEVER share your information with anyone, ever! 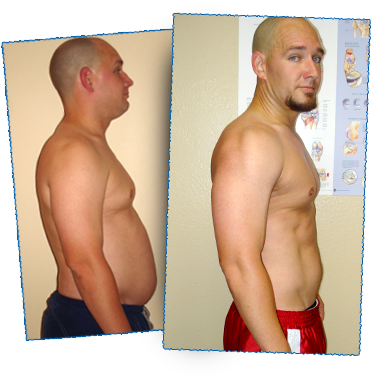 Here's how we get you such awesome results, and how you can get started as early as today! There is nothing... NOTHING... more stress-relieving than hitting a punching bag. Whether you're coming to kickboxing class after a long day of work... or you've been dealing with the kids and the spouse all day and need a break... as soon as you get started the stress will ooze away. It feels GOOD to look in the mirror and love what you see. If every day you look in the mirror.. and see things you don't like... that negative energy carries into every area of your life. Bronx men and women of all ages, shapes, and sizes are losing 3-5 pounds in the first 7 days alone - while learning self-defense and having a TON of fun! Plus, it's a well-known scientific fact that intense exercise relieves stress in every area of your life. Feel calm and peaceful as you go about your day. And watch as situations and people that used to stress you out become easy to handle! It feels GOOD to look in the mirror and love what you see. If everyday you look in the mirror... and see things you don't like... that negative energy carries into every area of your life. When you enter your email and sign up right now, you can get started with 3 classes for just $19.99. That's a saving 30% off of our normal prices.